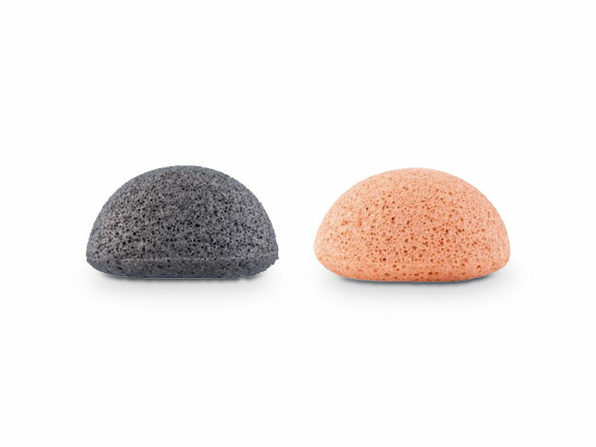 These Konjac Natural Sponges are the secret to achieving soft skin that simply glows. 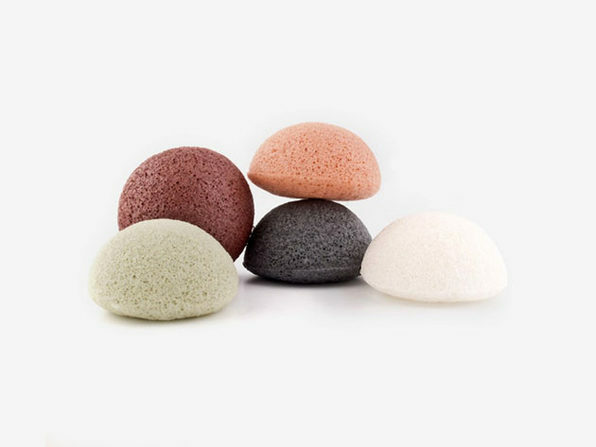 Made of the vegetable fibers of the Konjac root plant, they're all-natural and non-toxic — perfect for sensitive or dry skin. 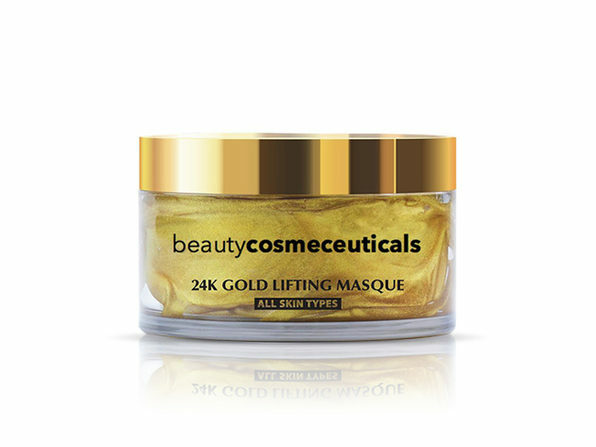 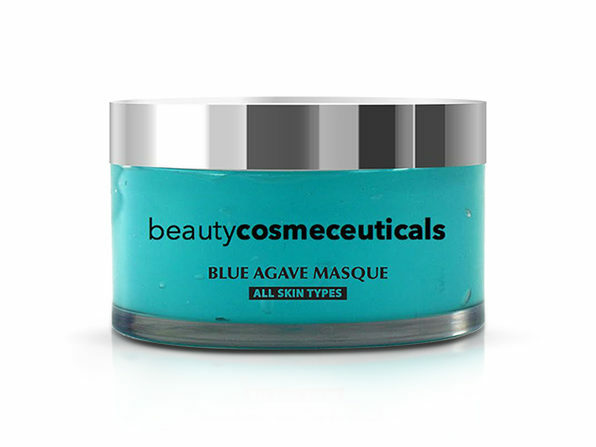 You'll find them super effective at removing blackheads, dirt, oil, and dead cells from your skin to reveal its natural radiance.